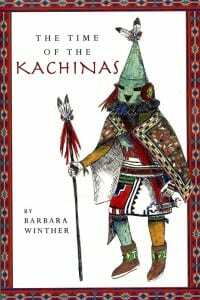 From Kachina doll drawings to bookmaking, from opera to artist, the Bainbridge Island library offerings for August are sure to inspire! On Saturday, August 1 from 2-3:30 Opera aficionado Norm Hollingshead will introduce us to the splendor of ancient Babylon, the yearning of a nationless people and the heartfelt trials of a pair of star-crossed lovers in Nabucco, Verdi’s epic account of King Nebuchadnezzar as brought to life by the Seattle Opera. 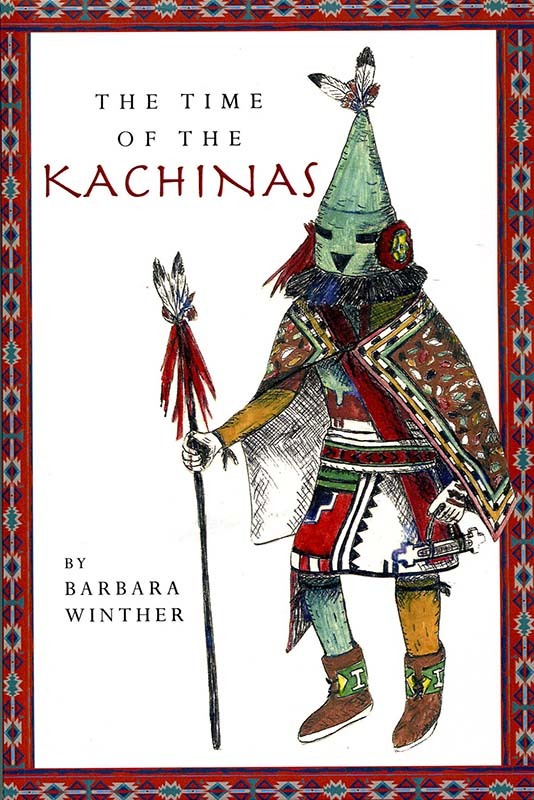 An open house for Barbara Winther’s collection of Kachina doll drawings, from her book, The Time of the Kachinas, will be held Friday August 7 from 5-7 pm. And on Wednesday, August 19, from 5:30 to 8 pm Artist Susan Callan will teach grades 7 to adult the ancient art of handmade books — call 842-4162 to register, as space is limited. 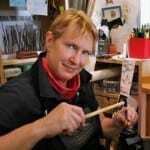 So there are lots of fun and art opportunities at the library this month: be sure to stop by! Credits: BCB host, tech, and audio editor: Joanna Pyle; BCB social media publishers: Diane and Chris Walker.